ArtEmboss aluminum sheets are extremely soft and pliable. Use a fine-point stylus to trace a pattern and create a work of art that stands on its, or create embellishments for a scrapbook, photo album, or any fine art project. The sheets contain no sharp edges, so they are safe and fun for kids to use. 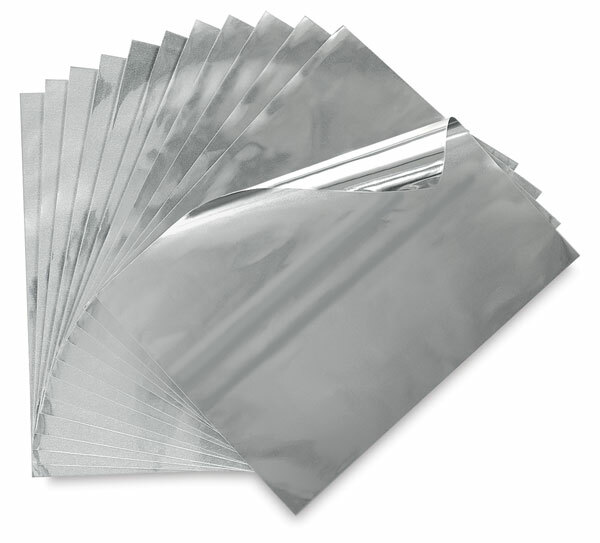 Economical bulk packs include 12 medium weight, 9¼" × 12" (24 cm × 31 cm) aluminum sheets.